Despite it being a rough year for historic preservation in Austin, several neighborhoods such as Hyde Park (the largest Local Historic District with 650 properties, about half the size of our district) still managed to achieve LHD zoning and we want to follow their lead. With the war against tax abatements for historic landmarks continuing with a bleak outlook, including changes to the landmarks program that mean fewer properties can qualify, this makes Local Historic Districts all the more important. Unfortunately, our neighborhood continues to lose its contributing properties. Since our survey a few years ago, we’ve lost nearly 10 percent of those important structures and have had to re-survey our boundaries. It appears that we have lost enough historic integrity on the north and northwest side of the proposed district that our boundaries need re-drawing and some of us, myself included here on the north end of Newning Avenue, may find ourselves outside of the proposed district now. We will be learning more about these changes at our next meeting. We’ll notify you as soon as we set the date and location. Our preservation consultants, Casey Gallagher and Emily Reed, are working hard, though, to keep as many of us in the district as possible. On the positive side, some properties are coming into the period of significance (older than 50 years) and some have been restored so we can add those to our list of contributors. Still, the losses are greater than the gains. We would like to submit our application as a National Register Historic District in November and foresee no problems with achieving that honor as long as we meet deadlines to pay our consultants to research and write our historic narrative. We hope there will be no controversy over this because it imposes no restrictions or requirements for property owners. They are also working on helping to create a starting point for our design standards to pursue a Local Historic District so we can start getting neighborhood input on those. We need roughly $10,000 to meet these goals. If you are doing well and would like to make a big impact, please make a donation. If we had 10 people in the neighborhood motivated enough to give $1,000 each (or 20 who gave $500, etc. ), we would have this work done in no time. So far, this hasn’t happened and I am losing heart that anyone will come up with that kind of money. Individual fundraisers have not yielded the large amounts we need to keep going and relieve our regular volunteers. Also very important, we desperately need help from someone experienced with grant writing. We have found potential funding sources but the deadlines are June 1 and none of us are savvy at this. Can you or anyone you know help?! If so, please contact michele@historictravisheights.org. It’s hot and most of us are hibernating a bit or wrapping up summer vacations before school starts. However, we’re still working on our historic district. Please consider making time this fall to volunteer with our project and possibly take on a leadership role. We could use block captains for almost every street in the neighborhood. If you think someone else is doing it, it’s fair to assume they’re not. We need YOU to make this happen. We are always in severe need of donations, as well, to pay our architectural historian for writing our history and nomination for the National Register Historic District application. If you give now, this is where your money will go. 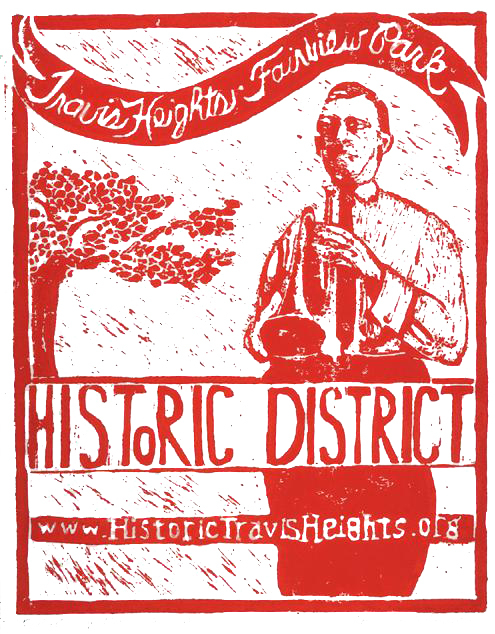 Please make donations through the Austin Community Foundation, a 501(c)(3) organization, for the Travis Heights-Fairview Park Historic District Project. Please join our cause on Facebook, too! This mysterious house at 1924 Newning Avenue is finally having its story told. 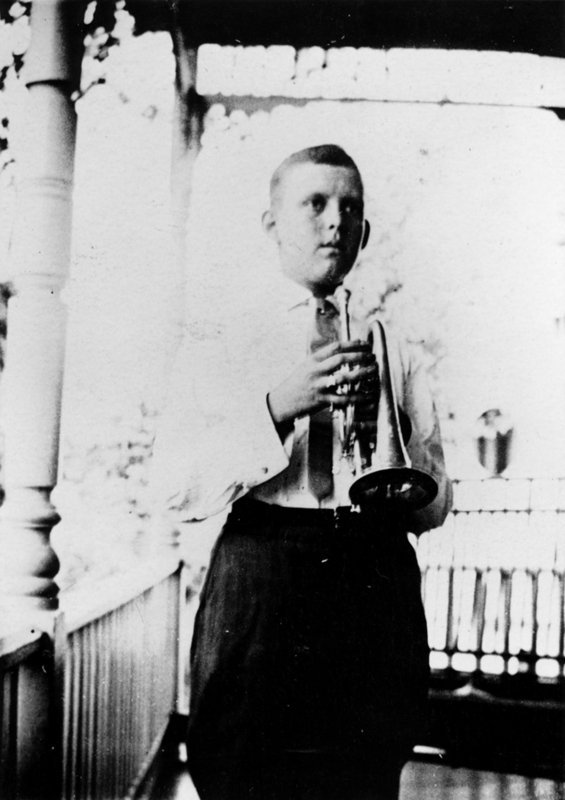 Come and learn more about it and its fascinating past at a fundraiser for our historic district effort. It will be an afternoon affair on Sunday, May 23, from 3-5 p.m. Admission is $15. 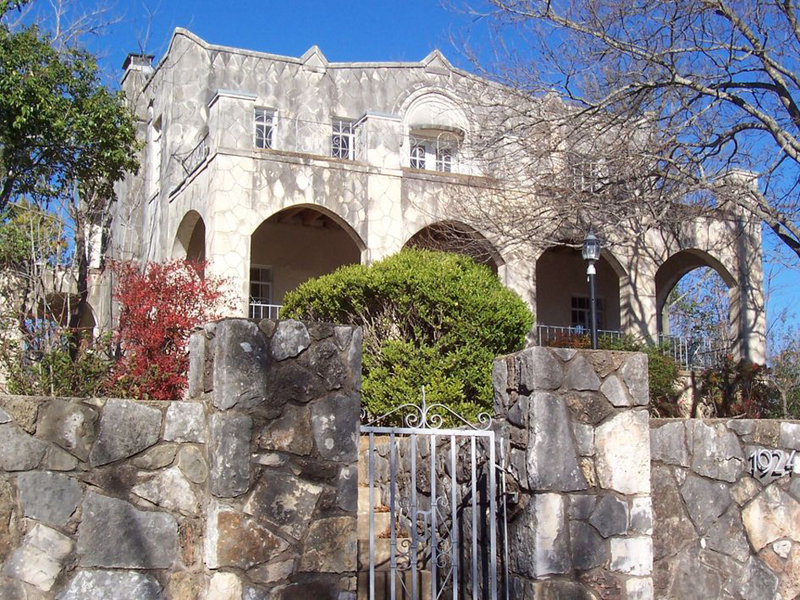 The City of Austin’s Chief Preservation Officer Steve Sadowsky will be there to share the home’s history. Casey Gallagher will bring our brand-new database to show you. It includes all the work from our survey done last year, which so many of you helped to complete. This gets us closer to a historic district here, having finished such a large piece of the puzzle. We could really use some volunteers to put this party on. Can you help in any way? Please consider helping, as well as spreading the word about this fun event! Contact Michele@HistoricTravisHeights.org if you can volunteer or donate in any way. Thank you! 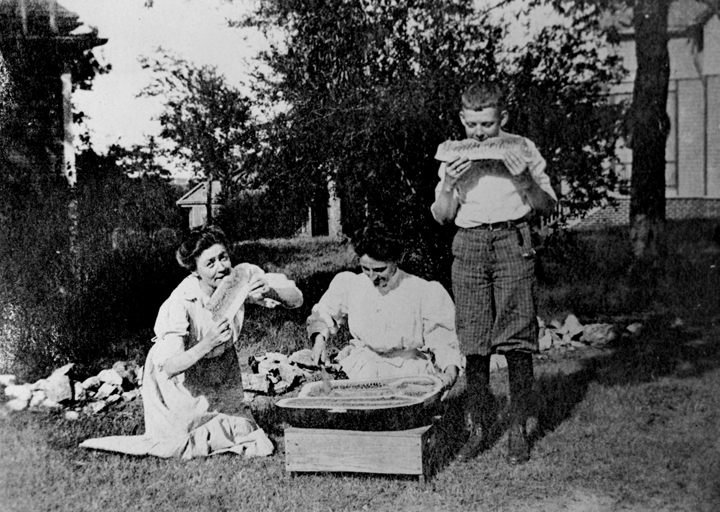 Welcome to our new blog for the Travis Heights-Fairview Park Historic District, a neighborhood founded in Austin, Texas in the late 1880s. Ask questions in the comments section and we will try to answer them as they come. We hope this space will be an informational platform and not a battleground. We think we’re the most laid-back neighborhood in Austin and we are proud to be Austin’s FIRST planned subdivision south of the river. 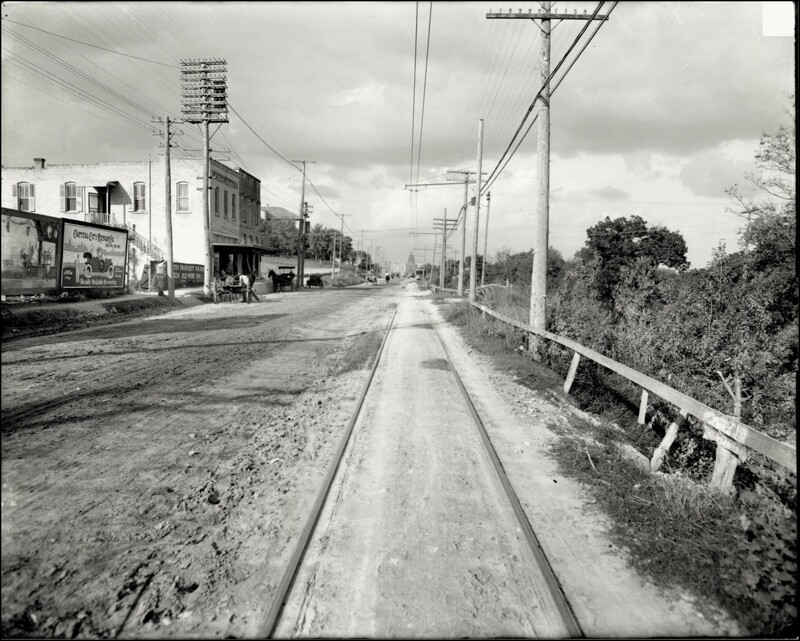 We’ve been working for the last five years to have our neighborhood designated as a Local Historic District and a National Register Historic District. it’s been a tough process getting there, however, because this is a new concept for The City of Austin and we are the largest neighborhood trying to win this designation. Despite raising thousands of dollars to fund the professional help we needed to write the nomination and organize our survey and other requirements. it hasn’t been enough to keep our project funded. So we decided to end our contract with Preservation Central. So far, we’re at a good point to review our application plan to be a National Register Historic District and are hopeful we can achieve that in the next year. Because this is a mainly honorific designation and imposes no restrictions or tax issues on residents, it is a less difficult process than for a Local Historic District. Meanwhile, we will be plugging away at the tasks needed to apply for a LHD. We’re looking for extra help with this project and need you as much as ever. We need hands-on volunteers for data entry work on our survey database. We need proofreaders. We need scintillating minds for our Design Standards group. You will be trained well in any task so please don’t feel like you don’t know enough to help. You will have fun! If you can help with this, please e-mail Michele@historictravisheights.org.